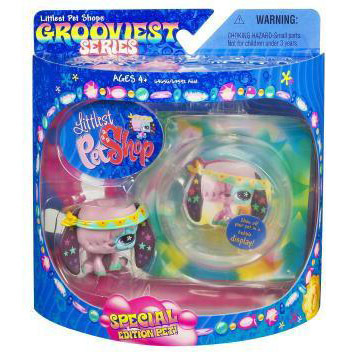 Here on this page you'll find an overview of all Littlest Pet Shop Grooviest Pets Generation 2 Pets, with a total of 3 releases. 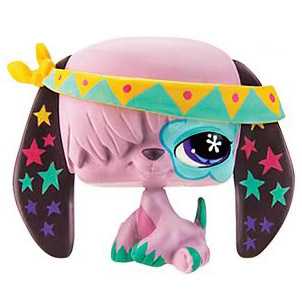 You can click on the Grooviest Pets Generation 2 Pets images to zoom in or click on any of the links under the images to see more releases of that type. 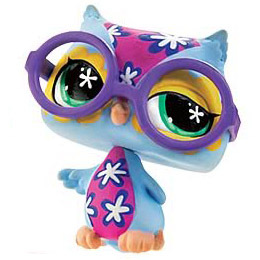 Littlest Pet Shop is © Hasbro. 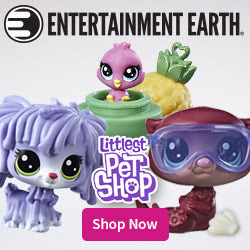 Images and articles © LPS Merch 2019 (unless stated otherwise). 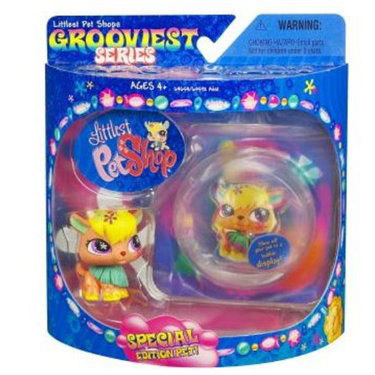 Keeping track of your Littlest Pet Shop merch is easy! Manage your own checklist & wishlist, share them with your friends, print it out or create a dynamic forum banner!